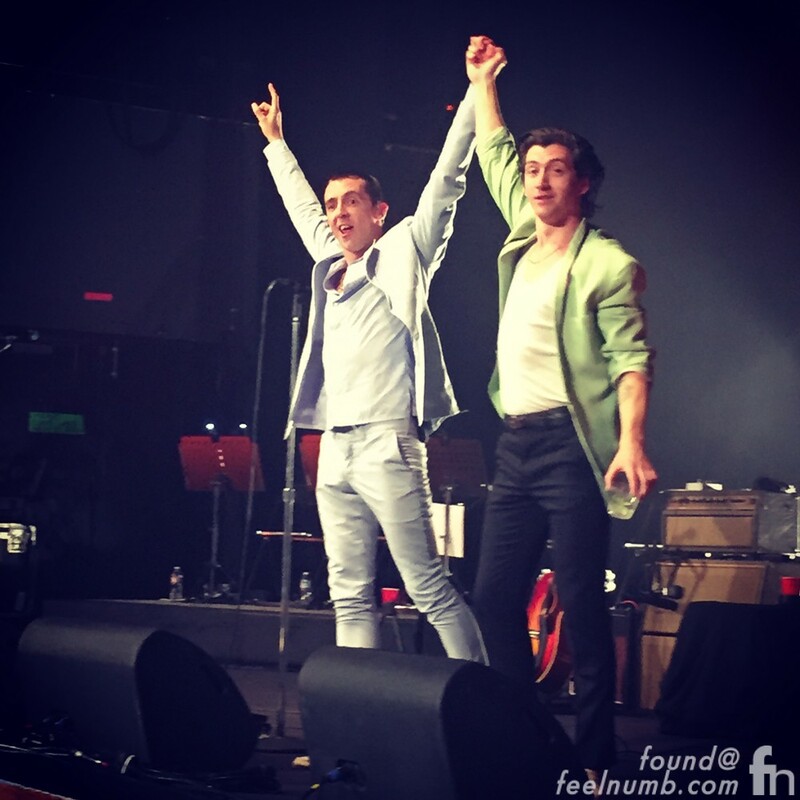 The Last Shadow Puppets, a collaboration of Alex Turner (Arctic Monkeys) and singer/guitarist Miles Kane have released two albums that both entered #1 on the UK Charts. 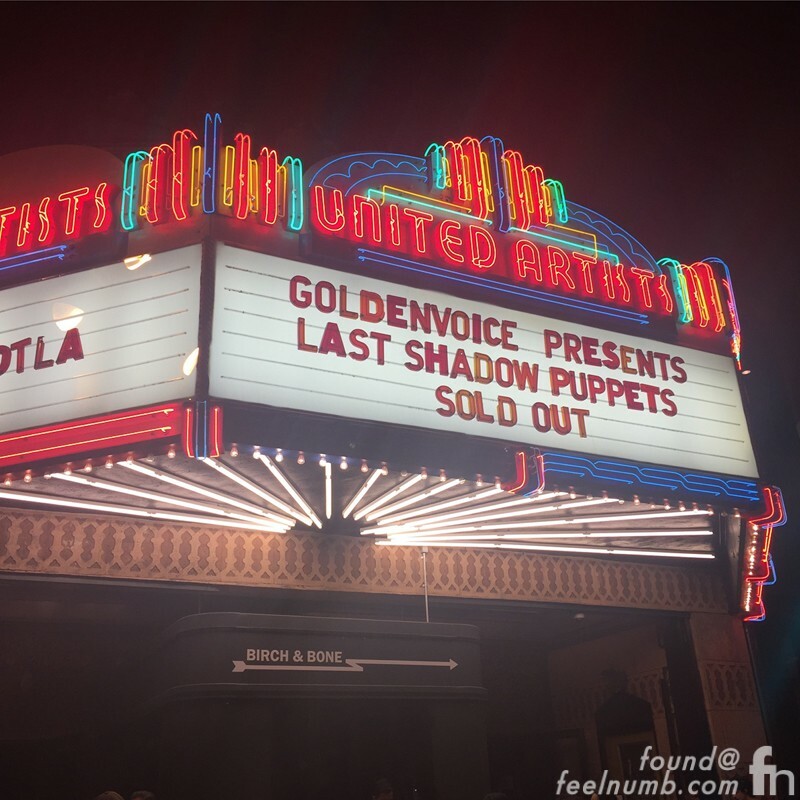 TLSP performed on April 22, 2016 at the Ace Hotel in Downtown Los Angeles, California in between 2016 Coachella Festival gigs. Here’s the feelnumb.com recap of the night. We got there a little early because my teenage daughter is absolutely in love with Alex Turner, TLSP & Arctic Monkeys. She was able to meet Turner before the show and he graciously signed a few autographs for her. 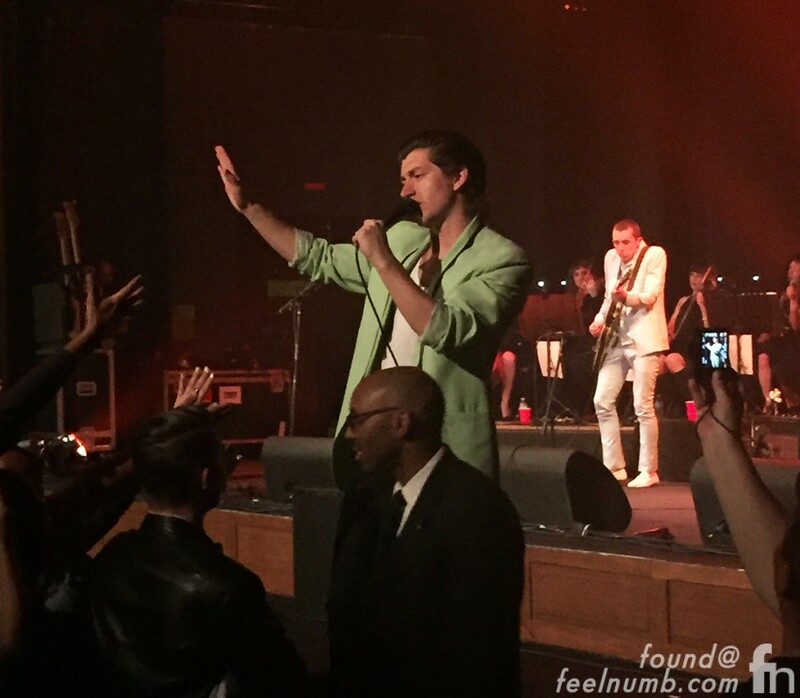 Once the show started the band ran through their The Last Shadow Puppets catalogue of songs sharing lead vocals duties throughout. We had some pretty good seats and I was able to get some good photos of the band in action. The highlight of the night for me was when The Last Shadow Puppets covered the The Beatles John Lennon penned “Abbey Road” track “I Want You (She’s So Heavy)” right before the last song of the night. I was able to capture the whole performance, check it out…. I have a few more of the performances from that night up on the feelnumb.om Youtube Channel that you can check out. The Last Shadow Puppets are definitely one of the best “side project” bands around today and it’s always cool to see Alex Turner not being an Arctic Monkey. Both TLSP albums are brilliant and their live show was great so make sure you check them out. I’ve been privy to some pretty good shows lately. 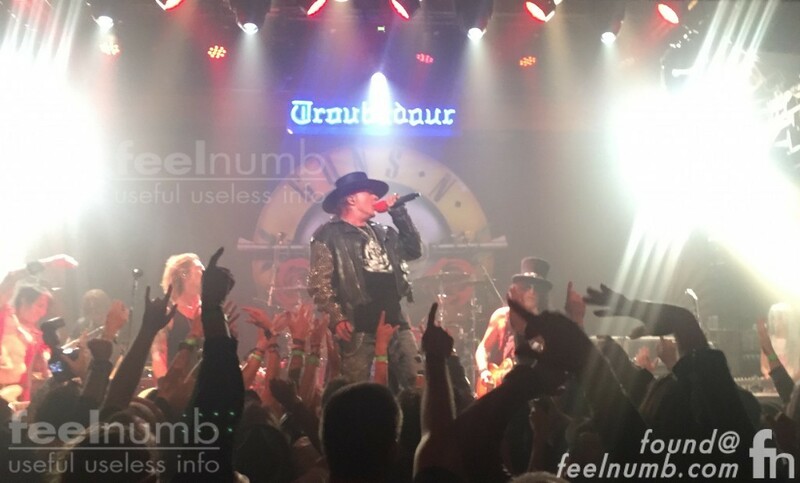 Click the photo or the link below to see the feelnumb.com exclusive photos from the first Guns N’ Roses show in 23 years.